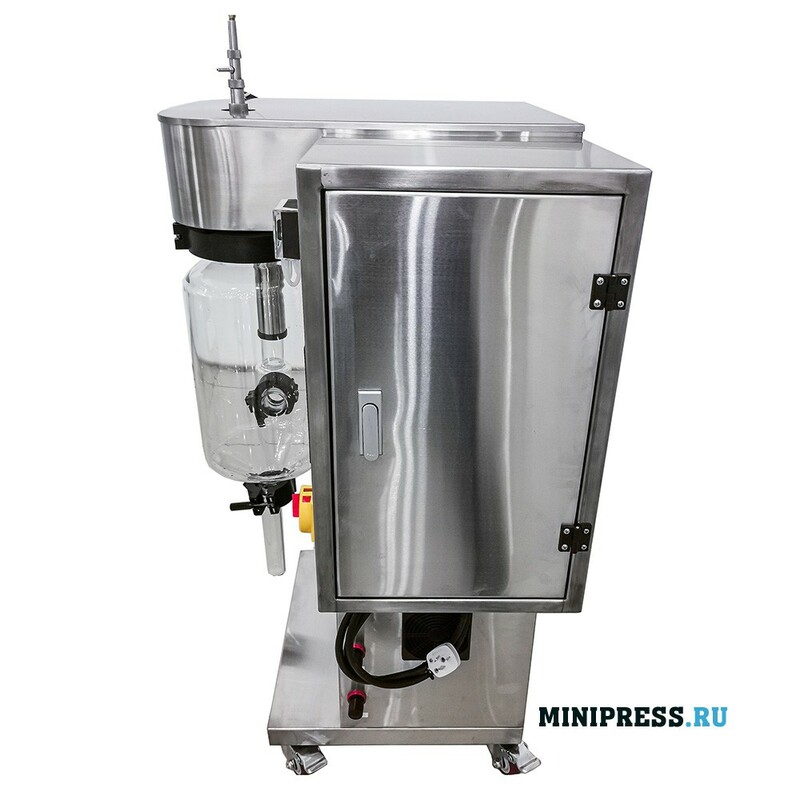 Каталог / Pharmaceutical Equipment / Archive by Category "Spray dryers"
Laboratory table spray dryer for use in universities, research institutes, food, pharmaceutical, chemical laboratories to produce fine powder particles from all solutions, such as emulsions and suspensions. 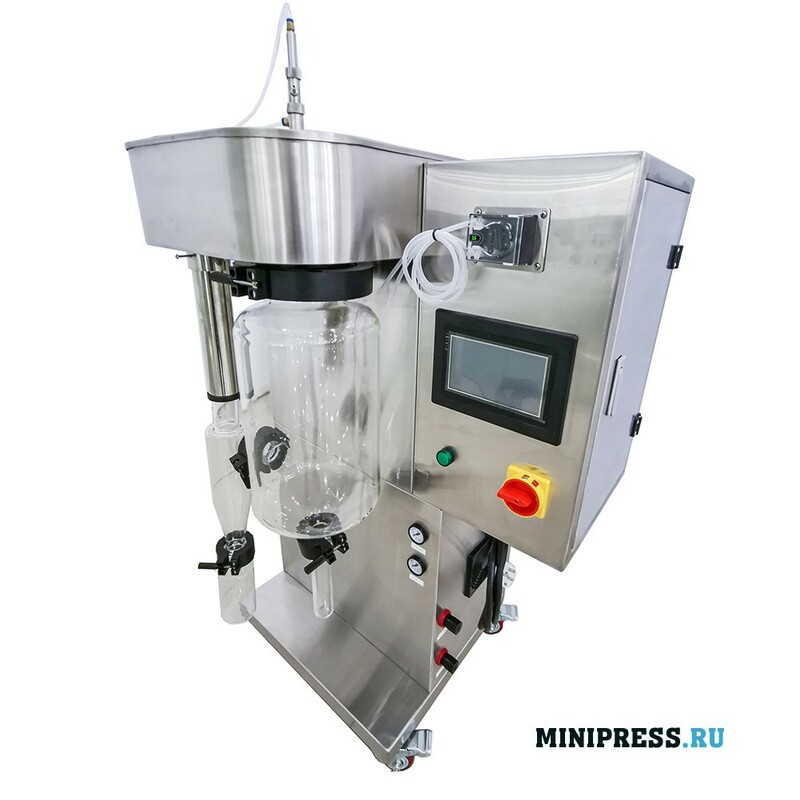 This equipment is used for thermal drying of sensitive materials: biological products, biological pesticides, enzyme preparations. Since the material is sprayed onto fog-size particles only at high temperatures, it is only instantaneous heating to keep these active substances dry, keeping it.